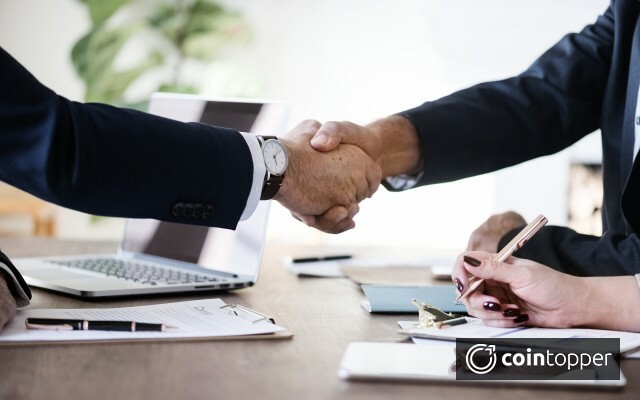 block.one is a publisher of technology solutions including blockchain software development. 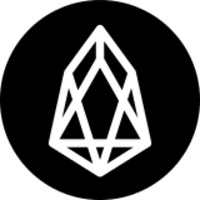 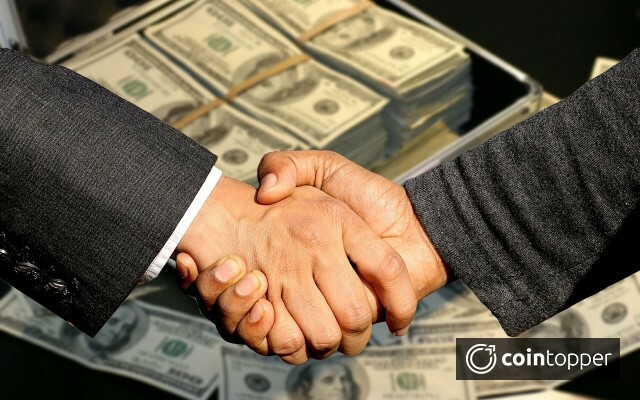 With employees and advisors based around the world, the company focuses on business-grade technology solutions, including the development of the EOS.IO software. 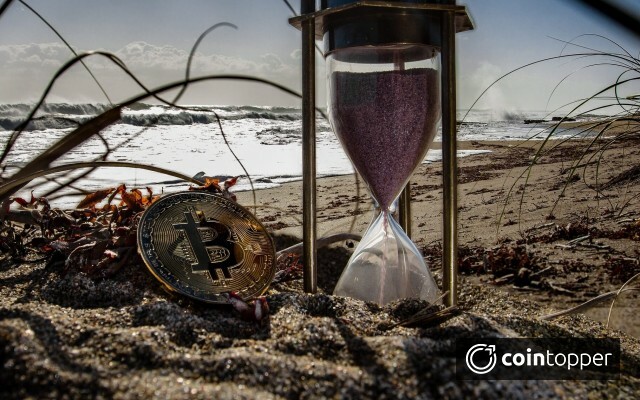 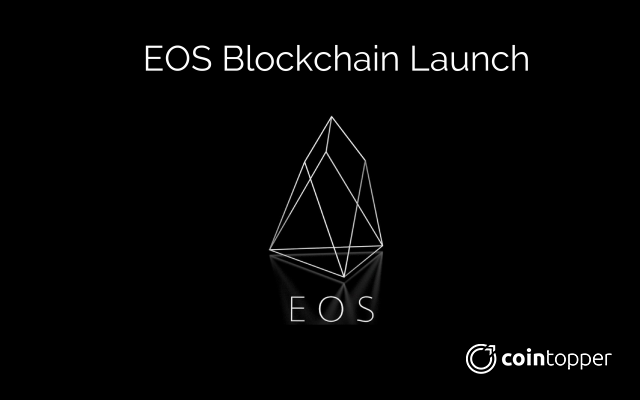 For more information visit block.one and eos.io. 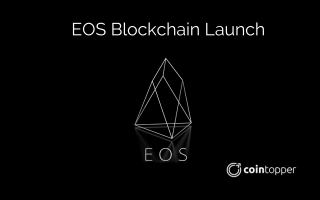 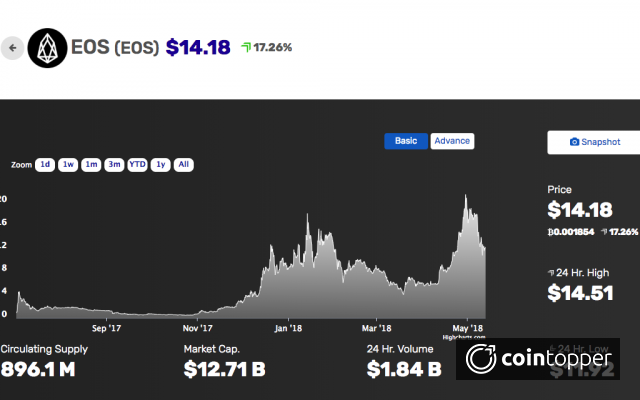 Everything you should know about EOS, on its Blockchain Launch Today!